Whether you live in a mountain retreat or just want to emulate the look, we have a collection of radiant contemporary bathrooms that will inspire you to create the look. 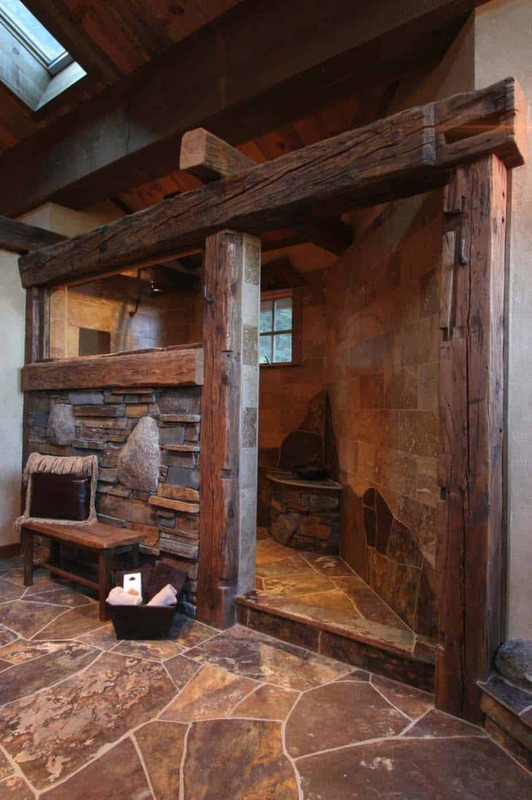 Your mountain bathroom can be rustic, contemporary, modern or a combination of styles. 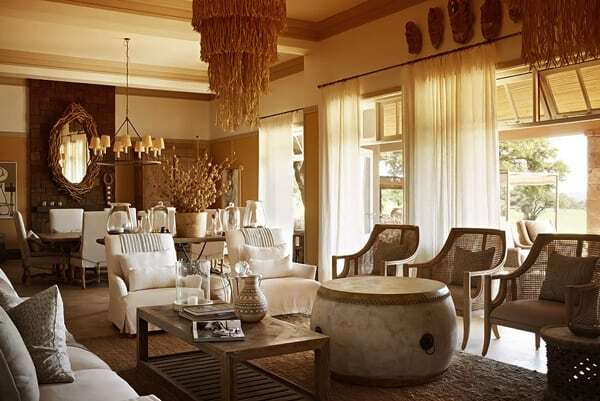 To create this aesthetic, you need to infuse your space with lots of wood, stone, tile, copper elements. Warm, earthy tones helps to develop that mountain modern aesthetic. A freestanding tub or a built-in with a stone surround will look beautiful. A fireplace is an excellent idea if you want to add some extra luxury to your space. The finishing piece, a window capturing your amazing mountain views is a must. Have a look below for some fantastic inspiration. Enjoy! 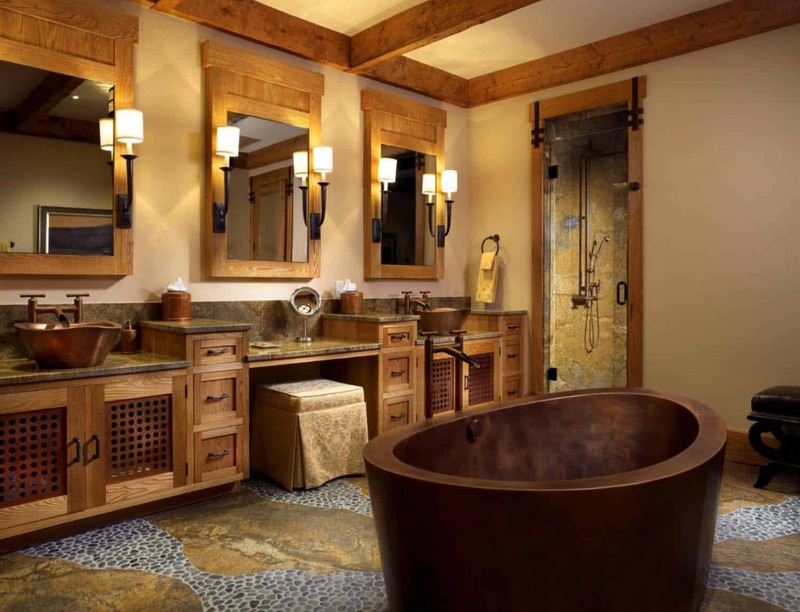 Above: Located in the Big Springs community of Tahoe, California, this master bathroom comes complete with copper tub, chandelier, fireplace and waterfall. 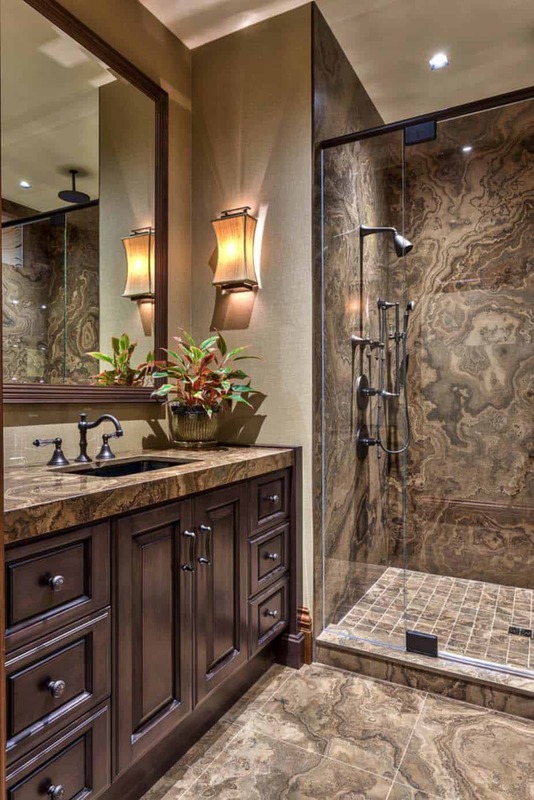 If you had this bathroom oasis in your home, you may never want to leave! This luxe mountain bathroom is located in Denver, Colorado, featuring a spectacular Calacatta Gold Marble countertop that is is 3 1/2″ thick. 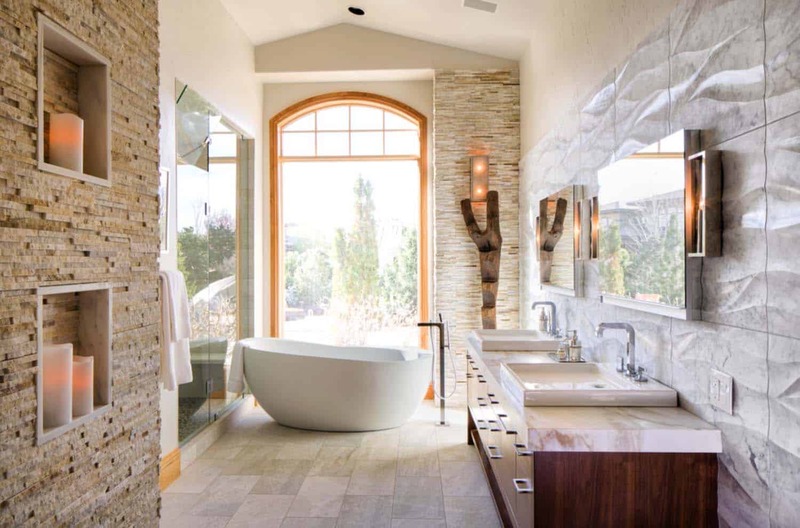 This beautiful modern bathroom features a freestanding tub surrounded by picture windows that captures the mesmerizing vistas of the Rocky Mountains in Aspen, Colorado. 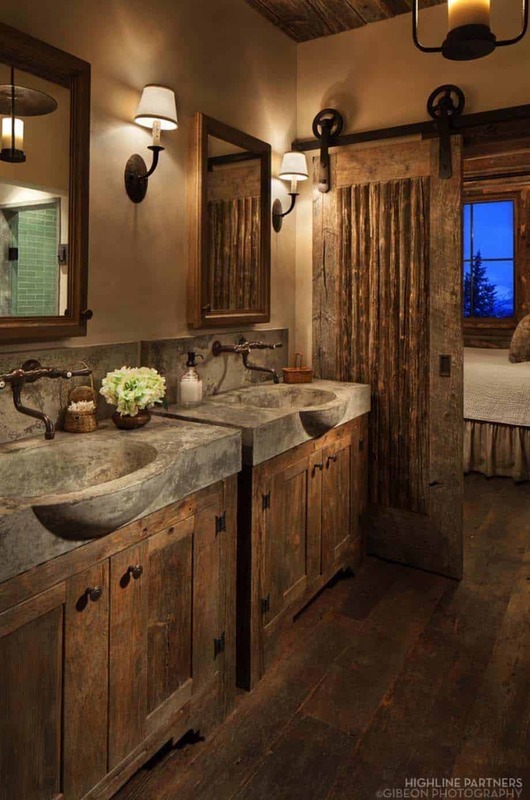 This amazing bathroom is located inside the Moonlight Ranch Residence, in Big Sky, Montana. Panoramic windows perfectly captures the essence of the areas snow-capped mountains and big skies. This beautiful Montana bathroom offers plenty of rustic charm, dressed in warm tones with exposed wooden beams and textural walls. 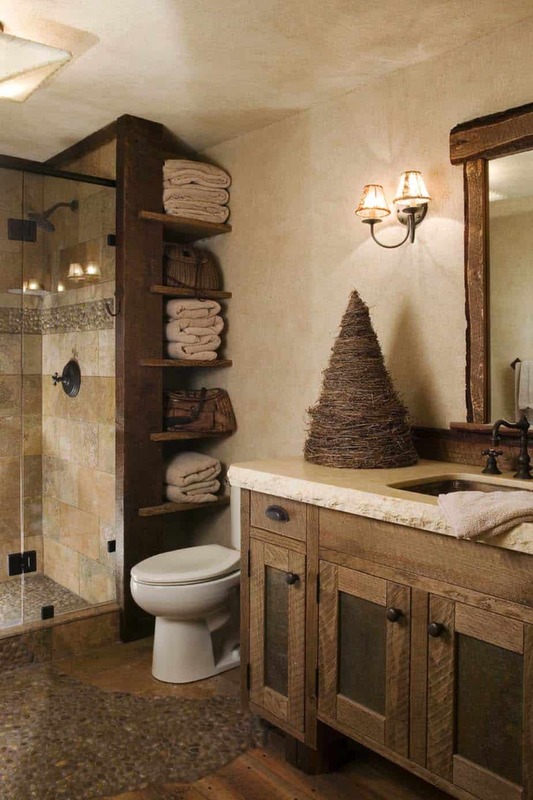 This rustic master bathroom is located in Butler Creek, Teton County, Wyoming. 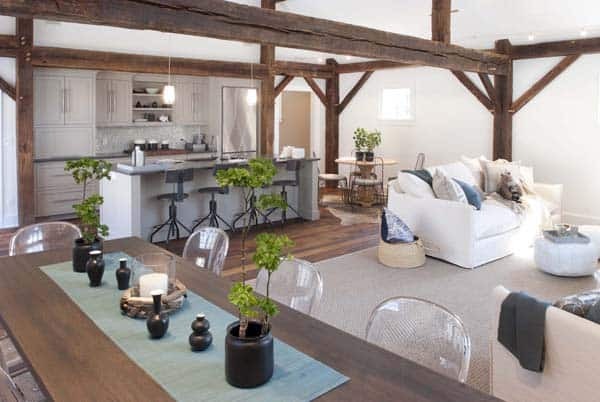 The space features reclaimed beams, a cozy sheep skin rug and gorgeous views. 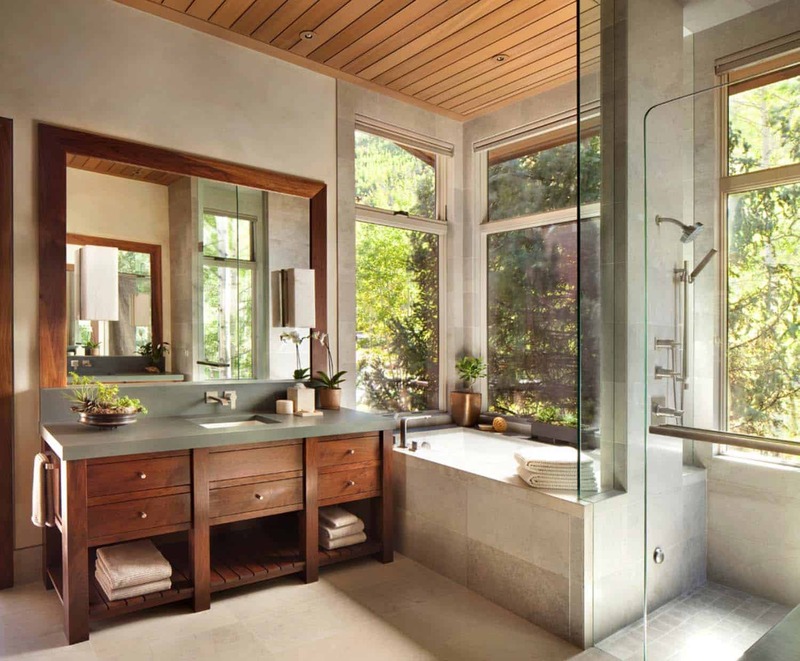 Floor-to-ceiling windows brings in plenty of natural light and feels like you are floating in the trees in this modern mountain bathroom. 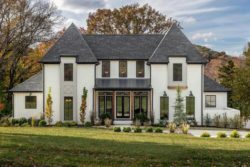 Located in the foothills of the Blue Ridge Mountains in North Carolina, features includes concrete countertops and porcelain floor tiles from Crossville. 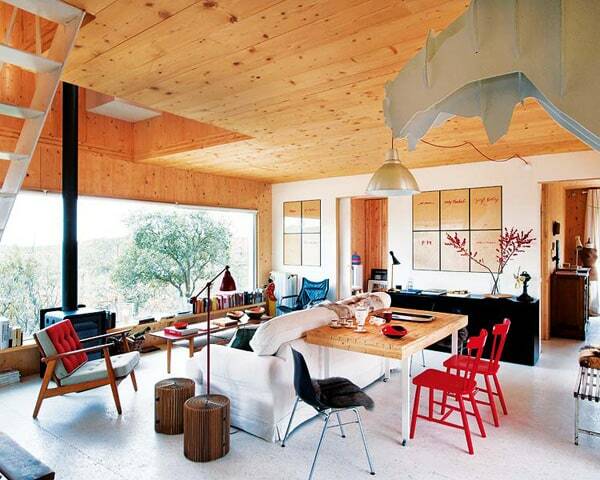 Have a look at the home tour: Modern lake house in the Blue Ridge Mountains: Piedmont Residence. 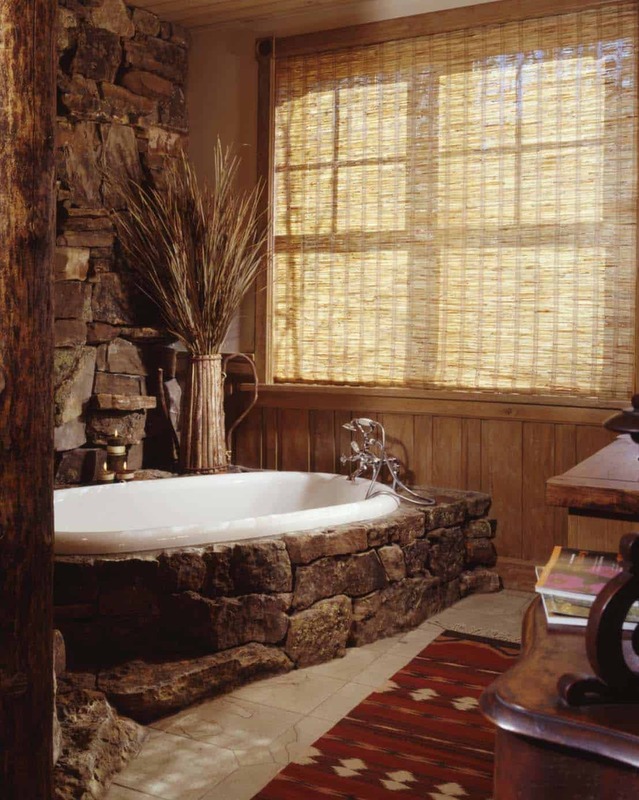 This stunning rustic bathroom in Vail, Colorado features a bathtub with a hefty moss rock surround. The stone installation is dry stack. 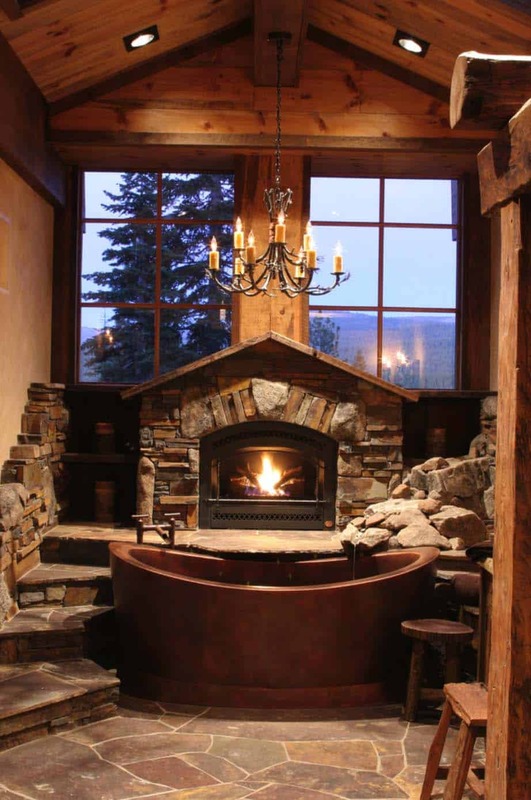 A delightful bathroom that fits perfectly in its rugged mountain environment of western Montana. The space is infused with earth tones, in shades of greens, slates, and blues, evoking the local streams and rivers. Hand hammered, free form copper as seen in the freestanding bathtub and sink vessels is integral to mountain culture. 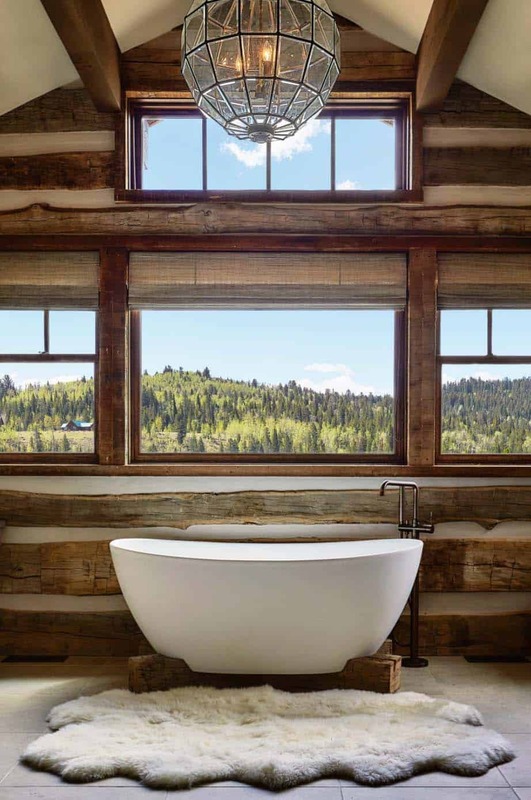 The natural looking wood surrounding this bathtub in Bozeman, Montana is visually stunning. 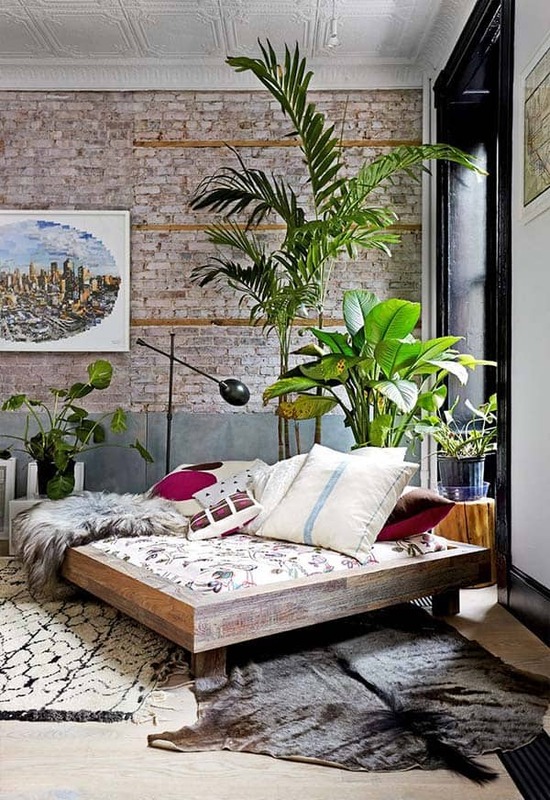 The cornice accent that mimics twigs gives this space a woodsy feel. 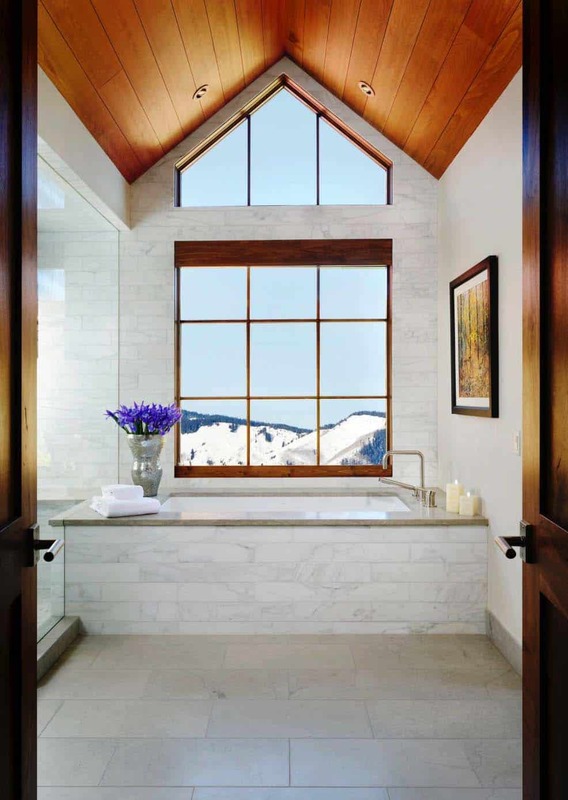 In Snowmass, Colorado, this beautiful bathroom frames the mountains just perfectly. Featuring a stunning use of materials, which includes, flooring by Artistic Tile in the color Crema Luna and the bathtub counter surround, a hlila honed slab also from Artistic Tile. A Lake Tahoe, California ski chalet offers a beautiful Kohler sink and white subway tiles in the shower/bathtub and walls. In the mountains of North Carolina is this eye-catching mountain resort bathroom. Features include custom designed cabinetry in a a grey wood stain with charcoal glaze; Magic Brown granite in the shower; and this wall finish is actually a wallcovering, however the designer suggests a great substation if you wish to emulate this look: Benjamin Moore “Revere Pewter” HC-172. A farmhouse style home in the mountains of Vermont, this lovely bathroom features a custom built dual vanity, freestanding tub, and glass shower enclosure. The walls were painted in Benjamin Moore HC-171 wickham gray. 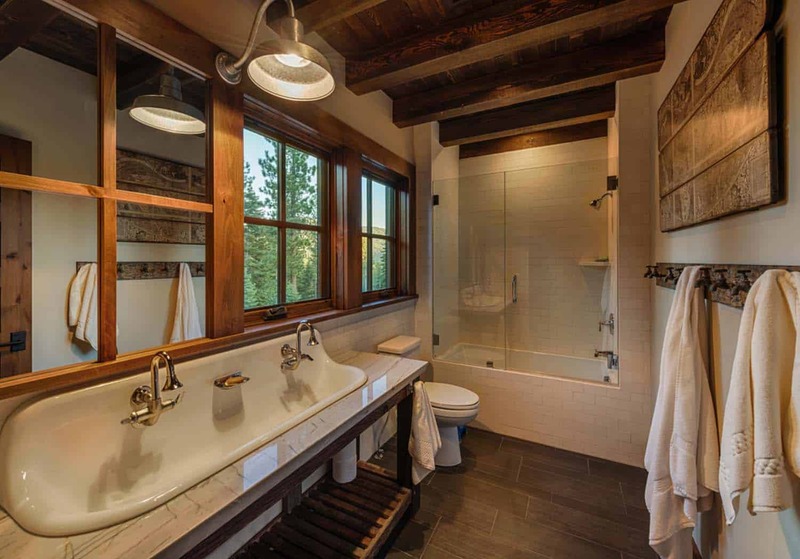 This stunning mountain bathroom in Truckee, California has some wonderful custom features, including: the vanity is comprised of Dead Standing Pine, reclaimed and resawn. On the vanity, the designers used a Watco Medium Walnut stain, while the door inserts have a Watco Dark Walnut Stain. The countertop on the vanity features a travertine slab with a 3″ cracked edge detail. Notice the incredible flooring, here are the details: its a custom blend of travertine, pebblestone, and barnwood planking. The wood has been scribed into the stone pebble floor for a live edge look. 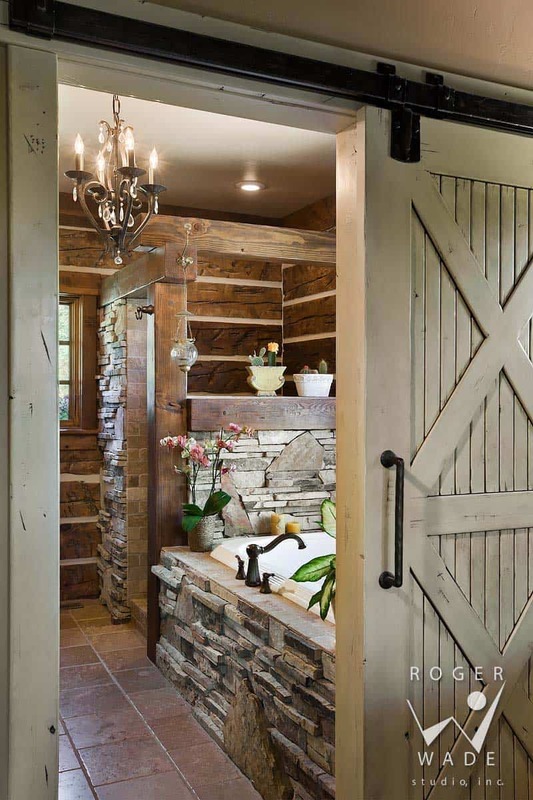 This beautiful rustic mountain bathroom features a bathtub with a stacked stone surround and sliding barn doors for privacy. 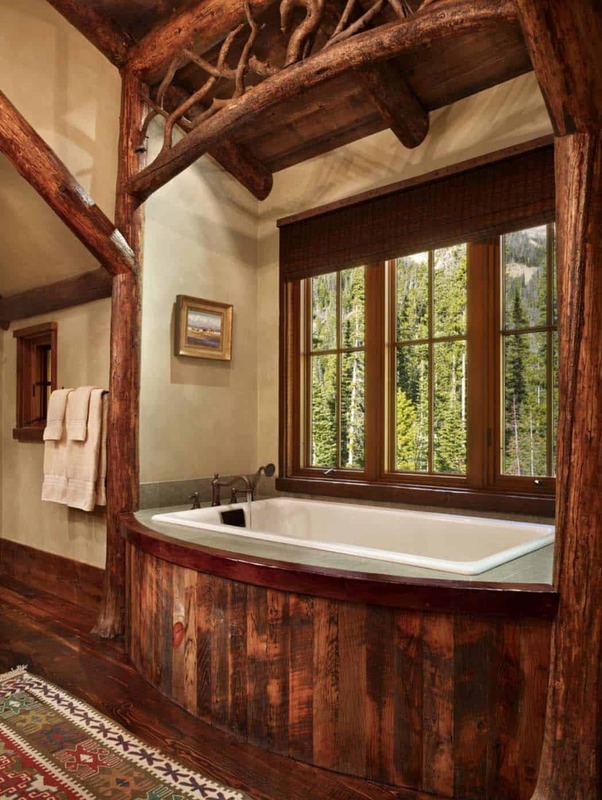 A gorgeous rustic mountain retreat must showcase a fabulous bathroom and this one is just that. Located in Big Sky, Montana, we featured the rest of the home in a house tour that can be found here: A rustic mountain retreat perfect for entertaining in Big Sky. 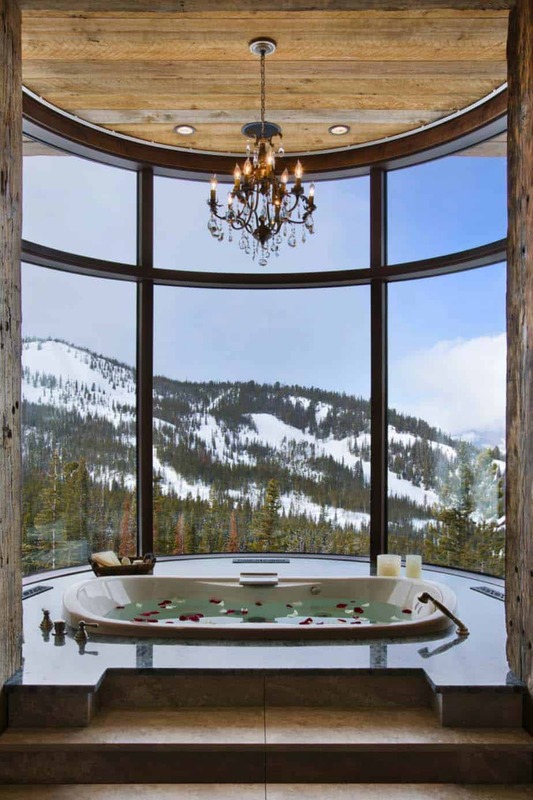 This Vail, Colorado mountain modern residence features a built in bathtub and glass shower enclosed with picture windows making you feel like you are bathing in nature. 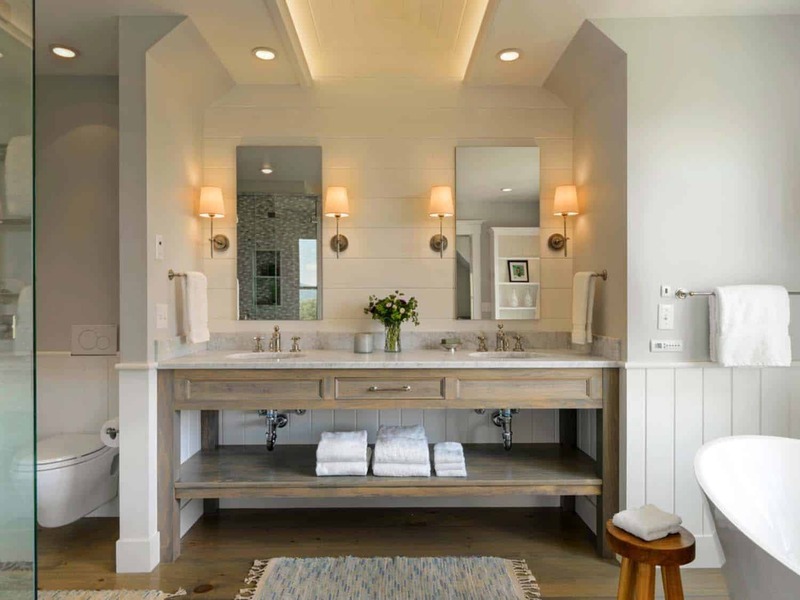 The beautiful custom designed vanity cabinets are comprised of walnut. 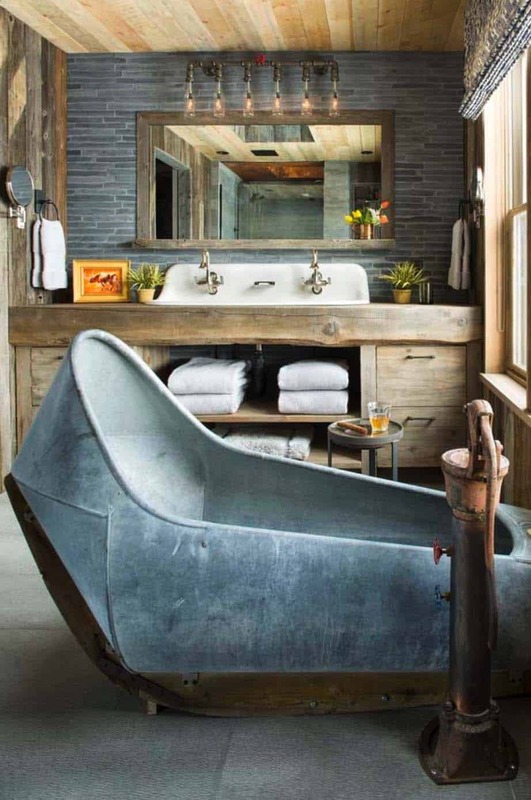 A rustic home in Granby, Colorado features a master bathroom with a funky 1880s high-back galvanized bathtub, which was given an update with modern plumbing fixtures. 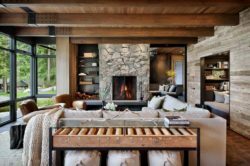 This amazing house tour was featured here on One Kindesign, have a look: Colorado rocky mountain retreat with phenomenal views. Located in Montana’s Yellowstone Club, this wonderful bathroom retreat features beautiful sliding barn doors to close the space off from the master bedroom. The wallcovering was sourced from Phillip Jeffries “Glam Grass” collection. The flooring is a reclaimed oak that has been nylon brushed to knock down any splinters. It was then sealed with a matte finish to keep the natural tones. 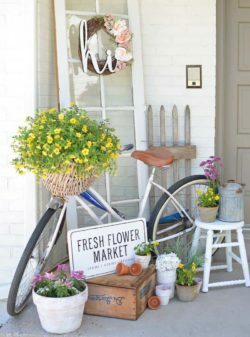 To see more of this sensational home, visit the house tour here: Rustic retreat with an industrial edge in Big Sky. Another image of the beautiful bathroom showcased in the first image, located in the Big Springs community of Tahoe, California. 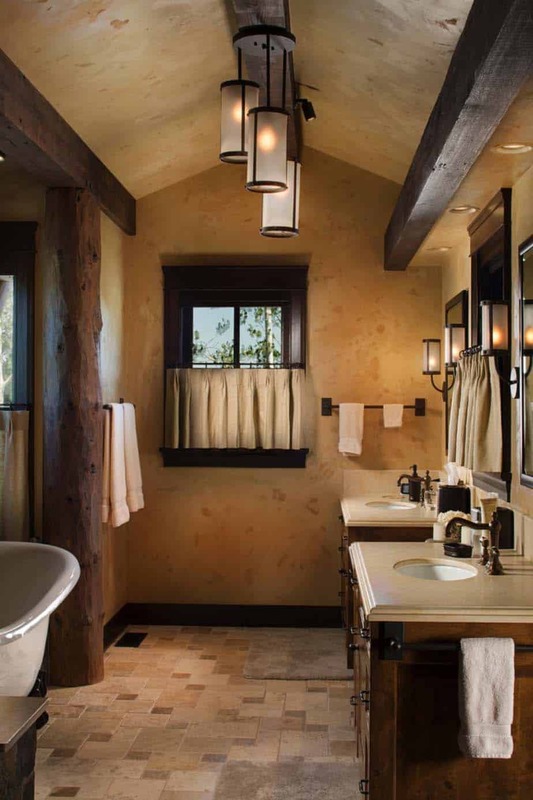 This one is of the sumptuous shower designed with reclaimed beams from old barns. The shower wall has a combination of thin slate and travertine. The designers furred out the backer board behind the wall to that the thickness of the stone/tile would be flush on front.